The rugged BMS Docking Station gives you a wealth of connection options while taking up minimal space. Designed as a simple solution for docking the Panther DR786 or DR886, it gives you access to military GPS, high-speed networks and high def video. If that’s not enough, the BMS Docking Station is highly flexible so you can customize your connectors and add connectivity. The BMS Docking Station is built from the ground up to withstand the harshest conditions over the long haul. 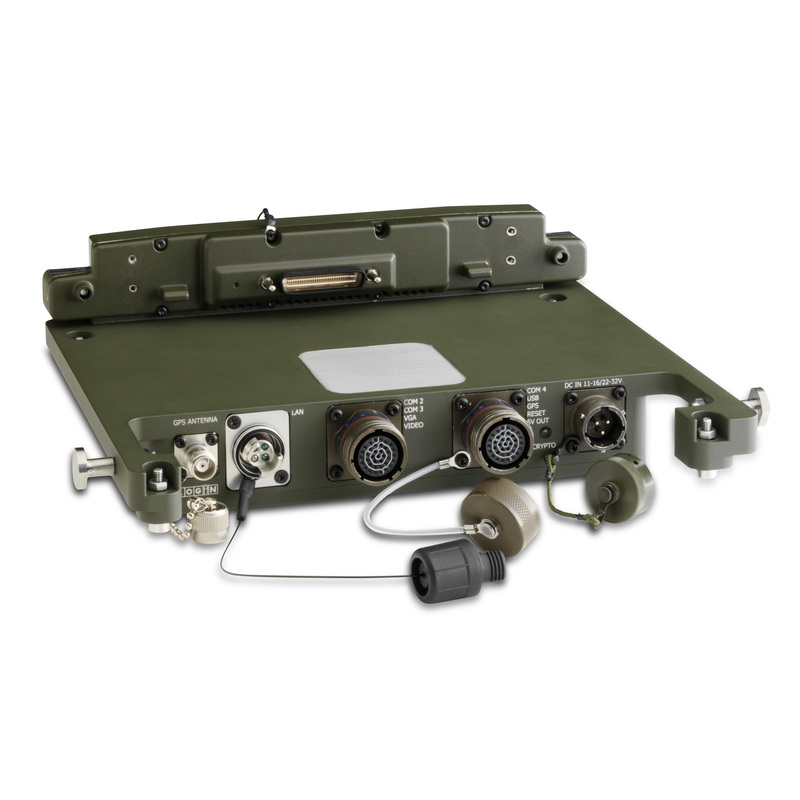 It has an aluminium chassis, MIL connectors and is designed for operations down to -30 °C and up to 50 °C.